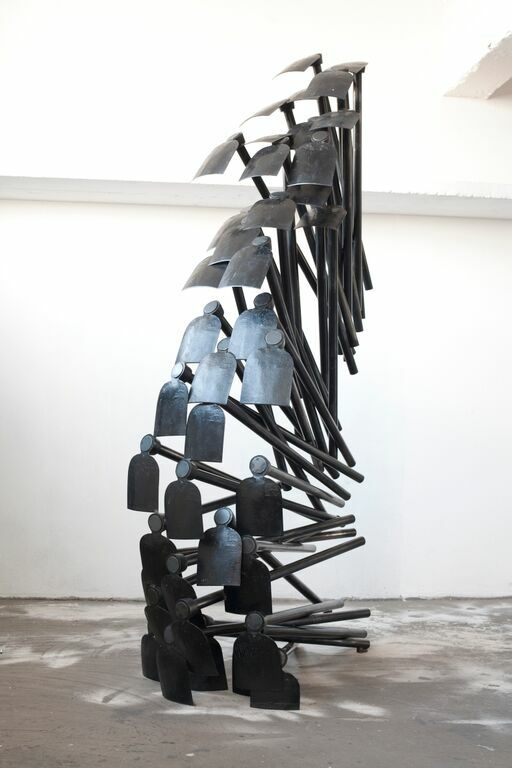 The V&A Waterfront’s Zeitz Museum of Contemporary Art Africa (Zeitz MOCAA) will host a re-creation of Michele Mathison’s internationally acclaimed 2013 Venice Bienalle installations, originally created for the Zimbabwe Pavilion at the Bienalle. 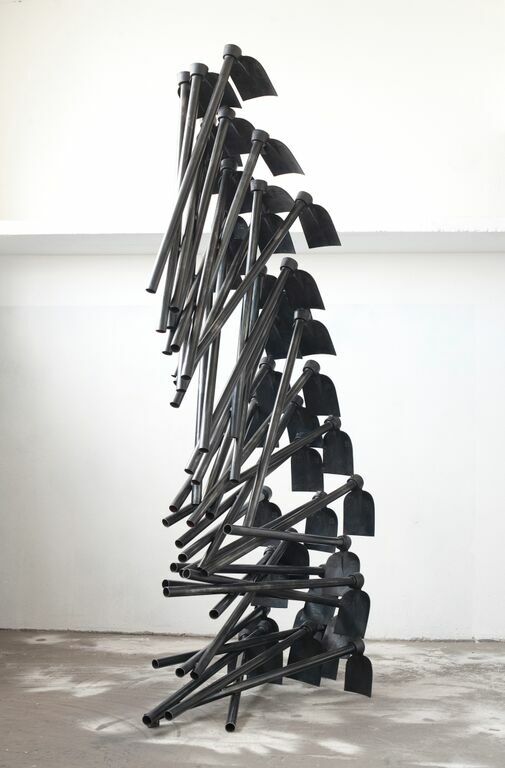 Originally curated by Raphael Chikukwa, Chief Curator of the National Gallery of Zimbabwe, the installations were acquired by the Zeitz Collection as a means of preserving them for Africa and its people, and will be open to the public from 7 November 2015 to 17 January 2015, Wednesday to Sunday, from midday to 8pm. Admission is free. For more information, please contact the Pavilion on 021 418 7855.